Prat's affordable polypropylene presentation book features an exclusive modular spiral-ring mechanism to add or replace sheet protectors. It allows each page to lay completely flat for viewing. 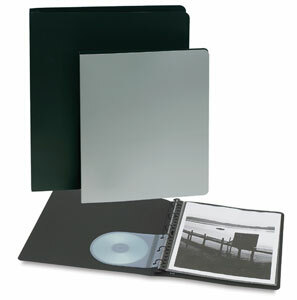 Each book comes with a set of 10 archival super clear polypropylene sheet protectors as well as a polypropylene CD holder.